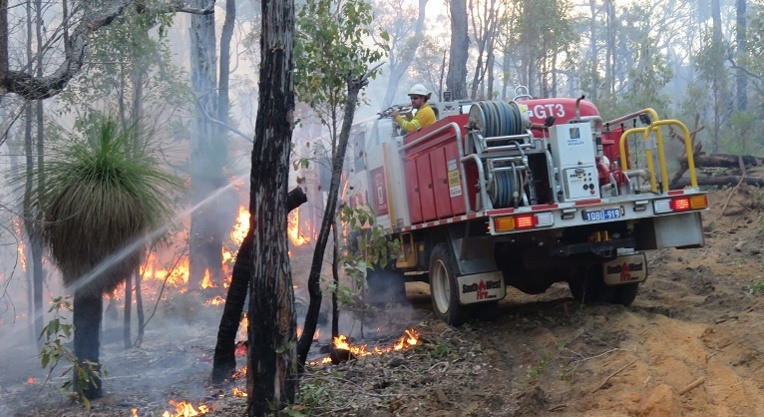 The Department of Fire and Emergency Services (DFES) performs a critical role in coordinating emergency responses to a large range of natural disasters and emergency incidents that threaten life throughout Western Australia (WA). In a climate as arid and prone to natural disasters as WA, DFES faces disasters such as bushfires, floods and cyclones. WA is the largest state in Australia, with a Mediterranean climate that is prone to natural disasters. Bushfire season in Western Australia is a high pressure, high risk time for residents and DFES staff and volunteers alike. After the 2011 Perth Hills Bushfire, which destroyed and damaged 110 homes, DFES required a streamlined platform for emergency communications. 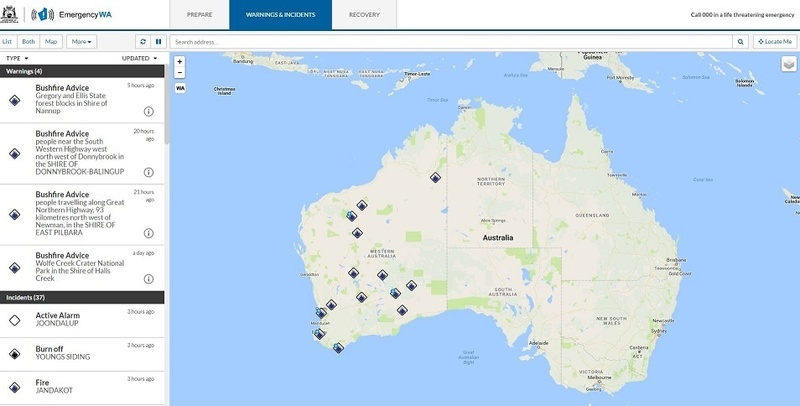 Similar to the “One Source One Message” platform from Victoria’s emergency services, DFES required a single source platform, alerting the state of nearby warnings and evacuation processes. Prior to the Whispir solution, DFES relied on a manual-heavy process to create alerts and warnings to the WA public, which was cumbersome and time consuming. "Over 7.6 million interactions since its implementation"
In October 2016, Whispir provided the Emergency WA website, with a single source of information for WA residents, streamlined for government process. Whispir also developed and launched the Critical Messaging System, customised to streamline the process of disseminating alerts and warnings across all platforms, including social media, RSS feeds, stakeholder emails and the Emergency WA website. Efficient in its distribution, alerts and warnings are updated and dispersed across the public website. Easy to subscribe to, the website distributes updates to the minute, describing the type of danger, the location and the severity of the warning, allowing the residents to make informed decisions for reaction to an event in a certain area. This platform has increased the efficiency of incident and warning notifications to the media and residents in WA. The platform has demonstrated the capability to serve up to 16 million daily site visits under extreme load testing. Emergency information is highly available, highly dependable and accessible for all. Since its implementation, the website has had over 7.6 million interactions. iHub Moodle - New Whispir module built for the DFES project, which can also be adopted by other emergency management authorities. This module allows for the consumption of different data sources into a customer account which can then be used to populate outbound communications. Custom built website - consumes data on emergency notifications and presents them to the public in WCAG AA (Web Content Accessibility Guidelines) complaint format. Fire Danger Rating and Total Fire Ban warning outputs on the website map view. Monash University is Australia’s most internationalised university. As Australia’s largest universit..